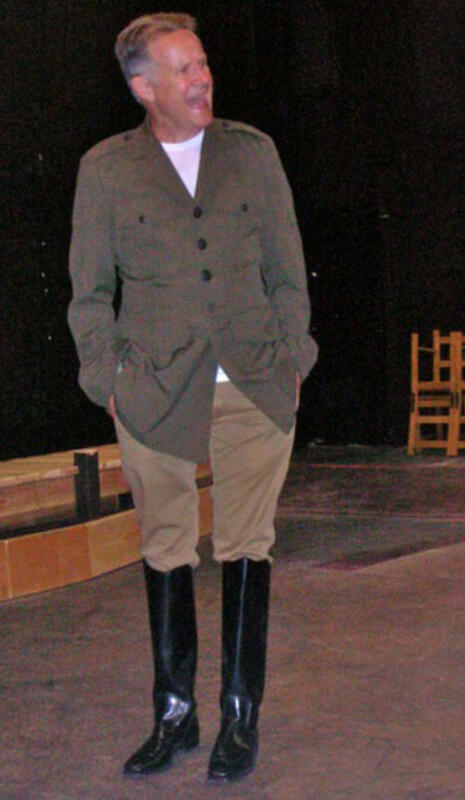 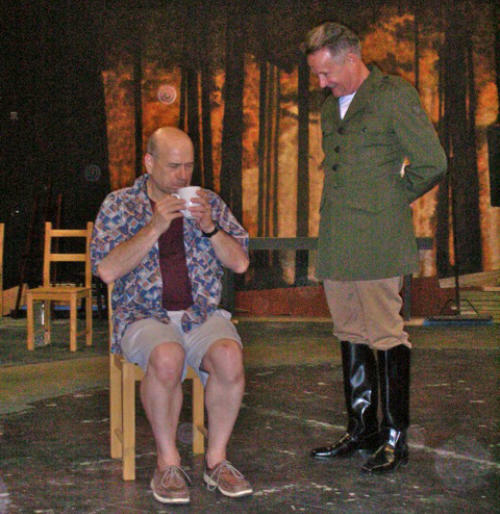 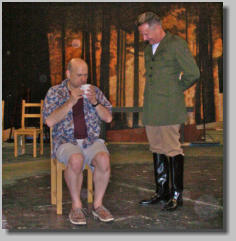 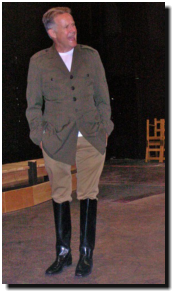 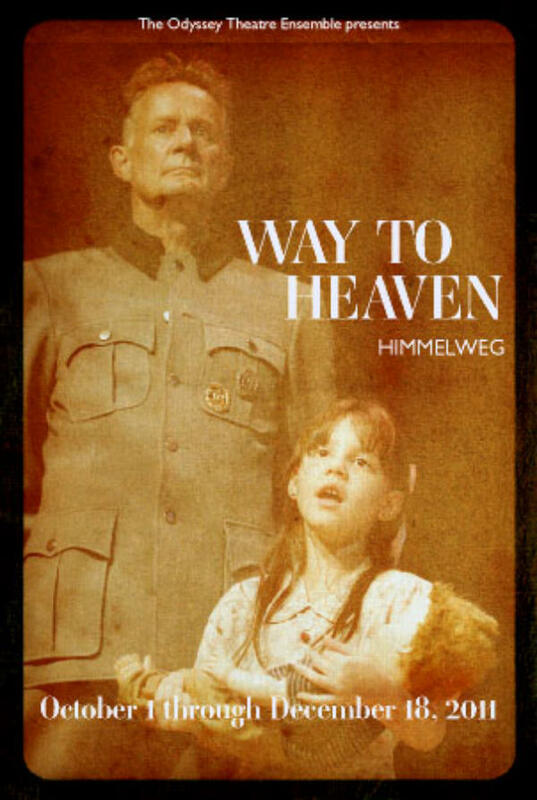 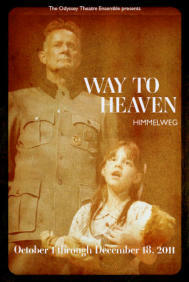 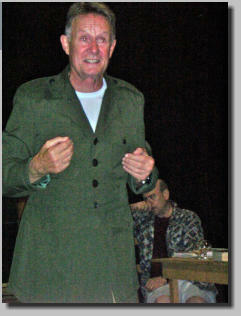 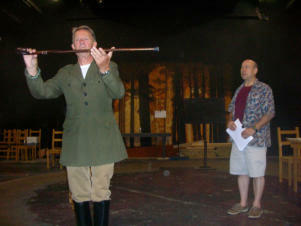 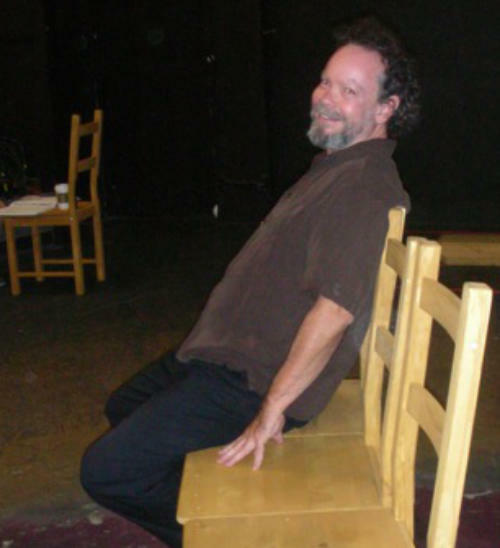 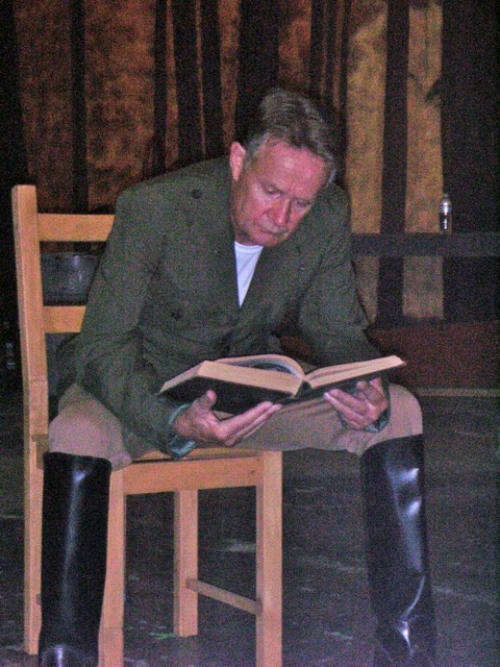 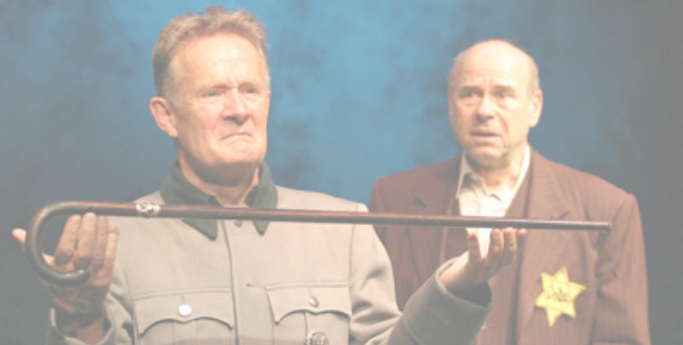 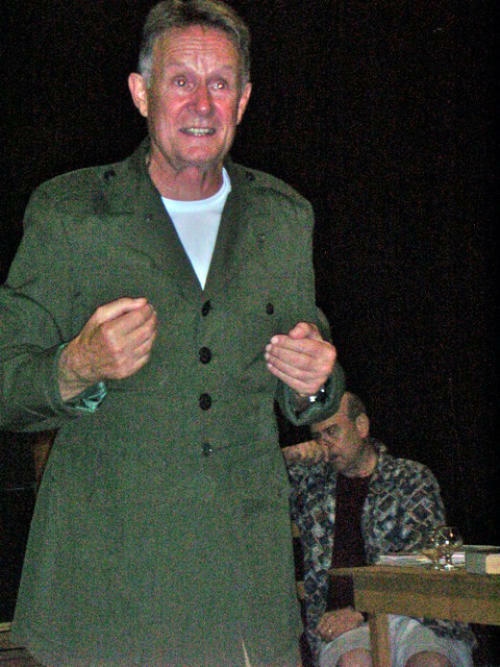 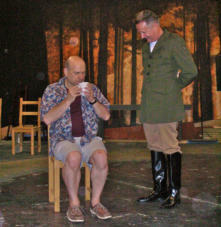 Norbert won the LA Weekly Theater Award for Leading Male Performance for his role as the Commandant in this play. 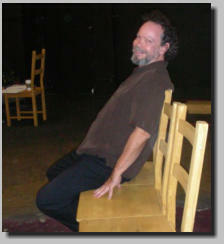 Congratulations, Norbert! 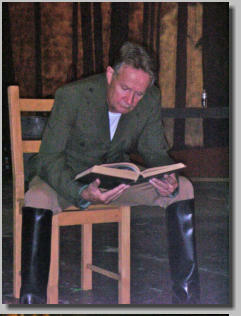 Check out these links: LA Times Interview with Norbert! 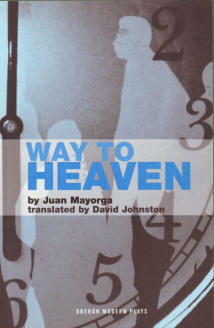 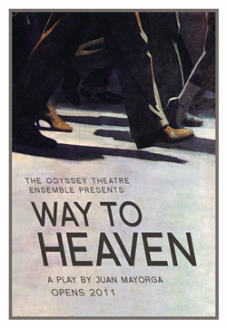 Video from Odyssey Theater featuring clips and cast interviews from the play. 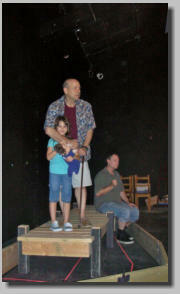 Bruce Katzman is pictured in these photos with Norbert. 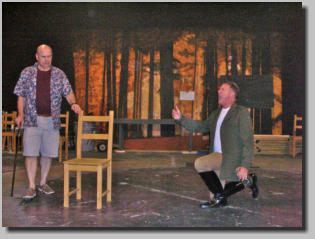 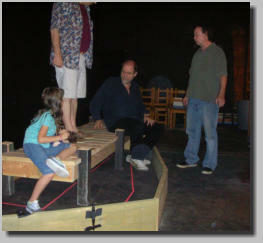 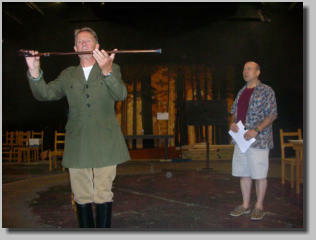 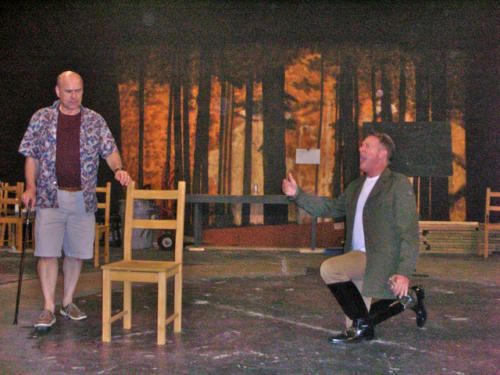 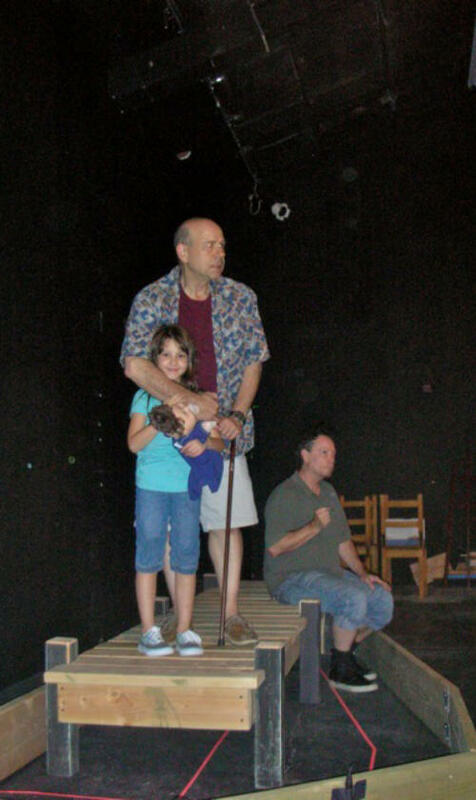 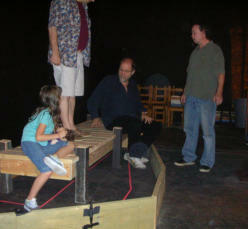 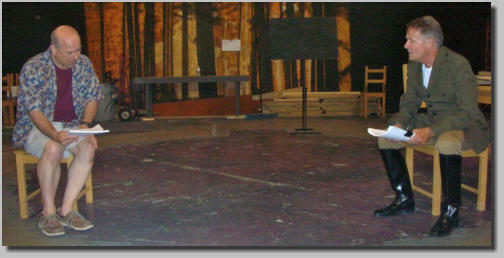 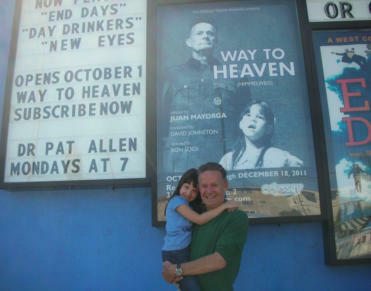 Cast Members Bruce Katzman (standing) with Michael McGee (sitting) and Talyan Wright as the Young Girl.